If you are a fan of the great outdoors and more specifically camping you will have to carry around lots of items to enjoy those kinds of trips. When camping you will probably sweat a lot due to the long hours spent trekking and hiking. Once you have camped for the night you might require a nice relaxing bath. After having this bath you will need a towel to dry yourself off. This is where a camping towel comes in. A camping towel is a special kind of towel which is different from the regular cotton towel. A camping towel is usually small for easy transportation. It is also super absorbent and lightweight. This means that once you are done drying yourself off you simply wring out the water and you can use it for drying other things. Alternatively, you can hang it out to dry which it will do in several minutes. This is because due to the nature of the material used to make them it is possible to get rid of almost 90% of the water in the towel just by wringing it out. This is why you should always use a camping towel as opposed to your regular cotton towel. The sea to summit towel is a great towel. 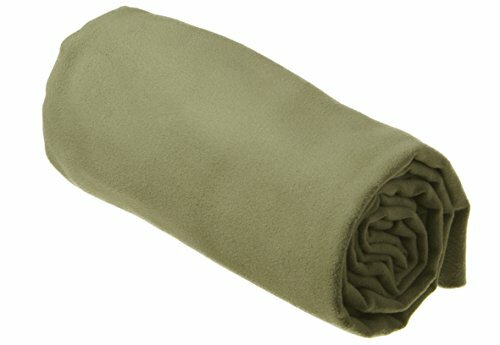 It has a super soft suede finish made of microfiber. The towel is machine washable, super absorbent and dries fast. The new version of this towel comes in a mesh bag. The new version also has some antibacterial features which is due to the fact that the microfibers have a permanent coating of silver ions. These inhibit growth of various microbial parasites, bacteria and fungi. The end result is a smell free towel that doesn’t transmit all kinds of germs. The towel comes in 5 different sizes depending on your preference. These are from beach size to the hand towel size. When shipped the package weighs in at 4.8Oz. 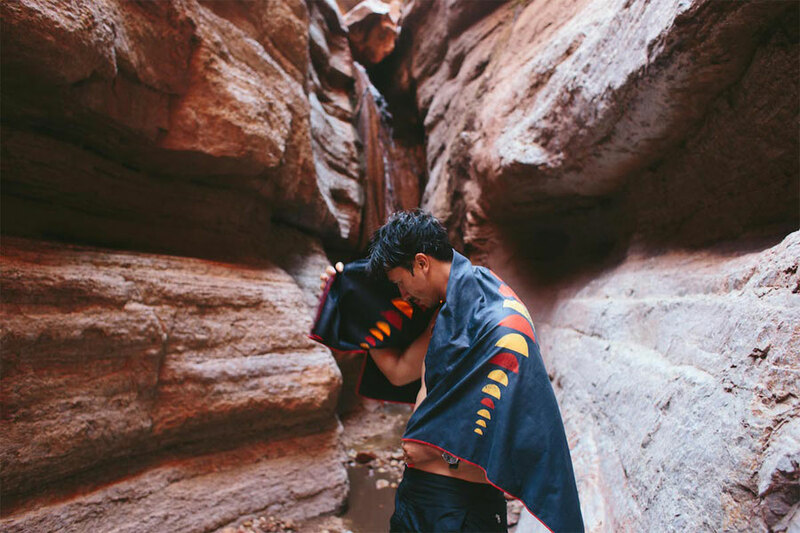 This towel is a great towel for all your travel towel needs. 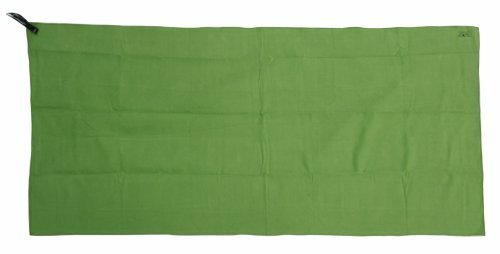 This great camp towel is made of synthetic material. It dries out quickly which means that you won’t have to wait around all day for it to dry after wringing it out. 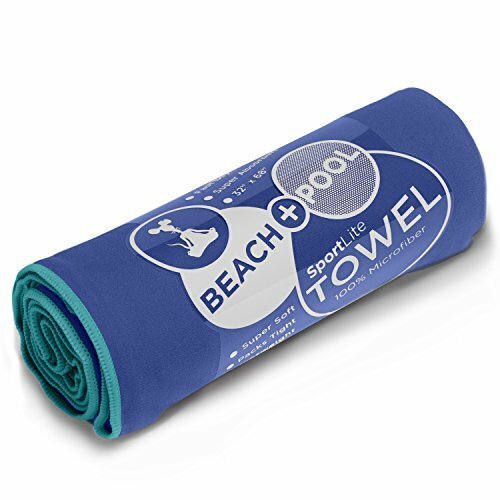 It is built to last and the towel is lightweight and very compact. It soaks up as much water as 4 times its weight. It reduces the retention of odor and it gives your towel a longer life. This towel is machine washable and can be tumble dried. It is made of a blend of nylon and polyester which is both lightweight and tough. You can use the towel for any part be it hands, feet or the body as a whole. It comes in a variety of sizes. When shipped the package weighs 4 ounces though larger ones may weigh slightly more.